Colombia’s State Council confirmed that Swiss multinational Holcim took part in an international business cartel that illegally fixed cement prices. The Swiss multinational was convicted to a 923 million-peso ($300,000) fine in 2008 already for forming the so-called “Cement Cartel” with Mexican multinational Cemex and Colombia’s leading player, Cementos Argos. The Swiss company was able to hold off paying the fine until industry and trade watchdog SIC rejected Holcim’s appeal last year. 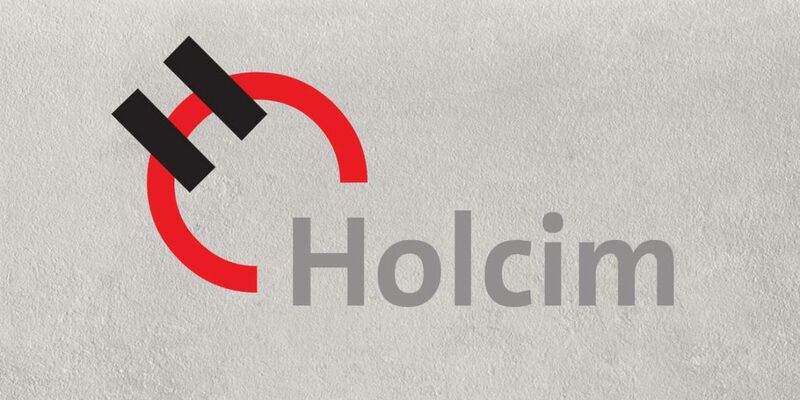 Holcim Colombia, however, appealed that decision before the State Council, which again confirmed that the Swiss-based company violated the basic principles of a free market economy and must pay the fine imposed by the SIC. The Mexican company had also appealed the decision and was told on June 14 that it too must pay the fine that was imposed for the price-fixing scheme. While Colombia is formally a free market economy, business cartels are notoriously common in Colombia. Over the past two years, the SIC discovered price-fixing arrangements between cartels in the country’s sugar industry, the meat industry, the toilet paper industry and even in food provision for soldiers.